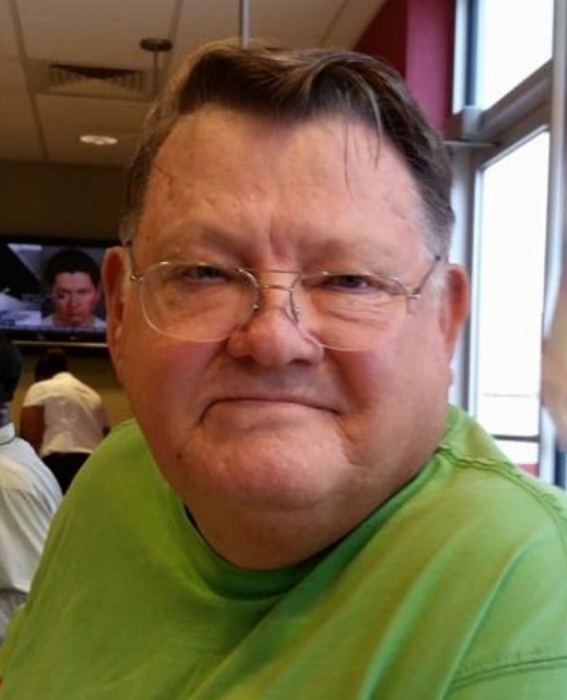 CLEVELAND - Donald Lamar Self, age 74, of Cleveland, Mississippi, Passed away on Wednesday, December 5, 2018 at the Delta Health and Rehabilitation Center in Cleveland. Visitation will be held Thursday, December 6, 2018 from 5:00 PM to 7:00 PM at Cleveland Funeral Home. Celebration of Life Service will be held on Friday, December 7, 2018 at 10:00 AM in the Cleveland Funeral Home Chapel. Burial will be in the North Cleveland Cemetery. Reverend Bill Kirkpatrick will officiate the services. Don was born on September 17, 1944 to Robert and Pearl (Doster) Self in Vaiden, Mississippi. He grew up in Vaiden and attended Vaiden schools. He joined the Army National Guard in 1960 and remained until 1965. He married Marie Bain on November 10, 1966. They moved to Cleveland where he began his employment at Drew Steel Company and he later worked with Color Tile before his employment with Baxter Laboratories. He remained at Baxter Laboratories for 36 years where he finished his career as a boiler room technician. He married Donna Houston Self on August 9, 1996. He loved to garden vegetables and most importantly he loved his grandchildren and spending time with them. Don was preceded in death by, Mother, Pearl Doster Self; Father, Robert C. Self; Brother, Robert M. Self and Wife, Marie Self. He is survived by Wife of 22 years, Donna Houston Self, Daughter, Donna (Jessie) Palacious of Boyle, MS; Son, Brian (Nicole) Self of McComb, MS; Step-Daughter, Penny (John) Allen of Oxford, MS; Step-Daughter, Anne Willingham of Carrollton, GA; 4 grandchildren; Matthew Palacious, Brandon Palacious, Sara Self and Sam Self, 4 Step -Grandchildren, Anna Allen, Michael Willingham, Joshua Willingham and Madison Allen; 1 Step- Great-granddaughter, Claire Allen. Sister, Shirley James of Drew, MS; Sister, Betty Gorrell of Drew, MS; Sister, Joyce Tate of Keller, TX; Brother, Mike Self of Grenada, MS and a host of Nieces and Nephews. Pallbearers are Matthew Palacious, Brandon Palacious, Aric Gorrell, Heath Self, John Allen, Brian Self, and Sam Self. Memorials may be made to St Jude Children’s Research Hospital 501 St Jude Place Memphis, TN 38501, American Heart Association 10 Glenlake Pkwy NE South Tower Ste 400 Atlanta, GA 30328, or American Diabetes Association P.O. Box 15829 Arlington, VA 22215. The family wishes to express their sincere gratitude for the services and care provided by Delta Health and Rehabilitation Center and North Sunflower Hospice.